Summary: New York Times bestselling author Laura Lippman returns with a superb novel of psychological suspense about a pair of lovers with the best intentions and the worst luck: two people locked in a passionate yet uncompromising game of cat and mouse. 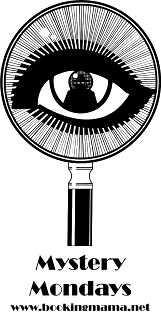 But instead of rules, this game has dark secrets, forbidden desires, inevitable betrayals—and cold-blooded murder. 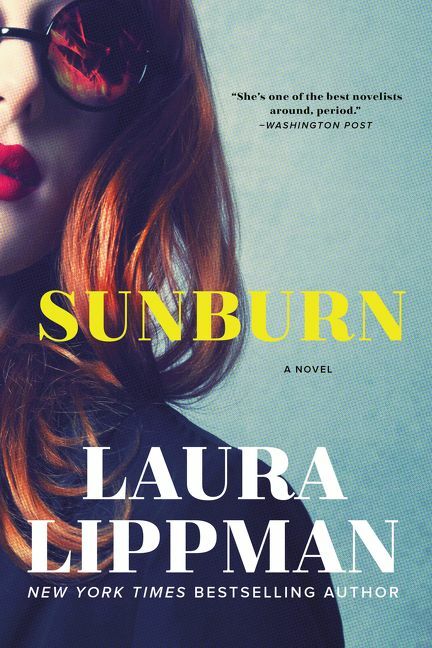 I always love a good novel by Laura Lippman, so I was extremely excited to learn that her latest novel, SUNBURN, is a little different than her typical books. SUNBURN is psychological suspense story that has definite elements of noir. It's inspired by James M. McCain's novels like The Postman Always Rings Twice and Mildred Pierce (which I read in the description above -- I had no idea!) It's well very written -- that's no surprise; and it's definitely entertaining! SUNBURN is a gripping psychological suspense story about two individuals who have some serious baggage and lots of secrets. (I have to admit it's a bit difficult to write a summary without giving too much away so I'm going to give a very vague one!) Polly is a waitress who has recently shown up in Belleville, Delaware, while Adam is just passing through. There is an immediate connection between the two, and both decide to stay for awhile -- Polly as a waitress and Adam as the cook. Against all odds, they truly fall in love with each other... and a deadly game of cat and mouse begins! Both Polly and Adam have no desire to share their darkest secrets about their pasts with each other. In fact, they are both worried that if the other knew the whole story, they'd want nothing to do with them. However, when a person they both know ends up dead under suspicious circumstances, their relationship definitely changes. Can their passion (and even the love they share) survive these events? I really liked SUNBURN. It's a very smart noir and not really like many books I've read especially any recent memory. Ms. Lippman is a terrific author and she weaves a tightly plotted story that's never dull. There were quiet a few twists that kept me guessing, and I especially appreciated the ending. One of the best parts of this novel is the characters. Polly and Adam aren't your typical characters in a mystery. 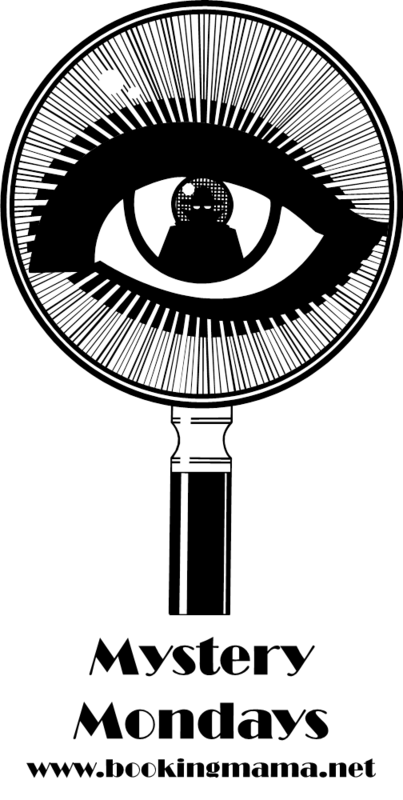 They are actually well-developed characters for any novel, nevertheless a mystery; and they are fascinating. Polly and Adam are extremely complex (especially Polly! ), and as much as I got to know them, I still wasn't exactly sure I was getting all of the information. I can't rave enough about how special of a writer Ms. Lippman is! I also loved the way this novel read... if that makes sense. The story was written in third person and had a very cool vibe to it. I realize I'm not explaining this very well, so I just recommend that you read and excerpt. You'll see what I mean! In addition, I thought the ending was brilliant. I was totally shocked with how this story ended, and there were many times throughout this book that I wasn't sure where Ms. Lippman was taking me. I should have just trusted her because I loved how smart (and surprising) the ending was. I seriously think fans of psychological suspense novels and fans of Ms. Lippman's will love SUNBURN. Highly recommended! Thanks to the publisher for providing a e-copy of this novel. It sounds like Lippman has outdone herself with this one. I haven't read any of her books in a while. I have never read Lippman. I think it's too late for me to start.